The workshop starts on the 11th at noon and ends on the 15th at noon. 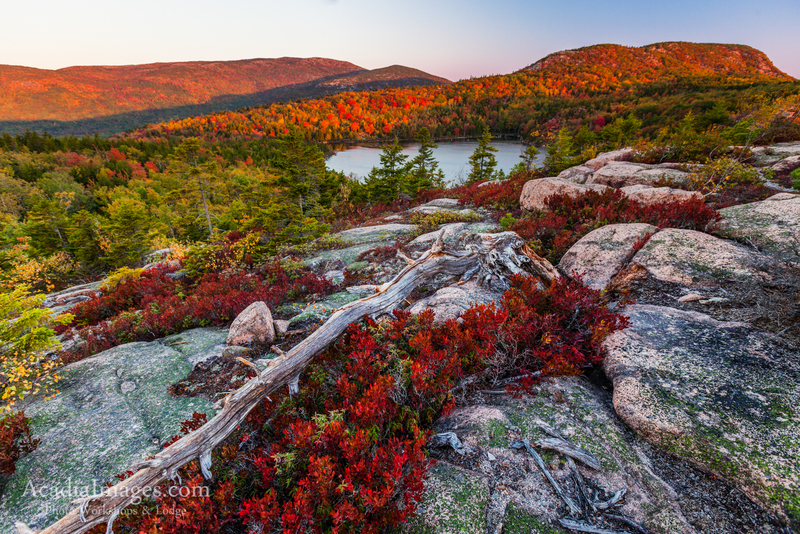 The Discovering Acadia 4-day workshop is designed to cover the basic theories of photography, help cultivate a photographic eye in a landscape of subtle features, and to help the photographer capture a collection of images that communicate the essential experience of Acadia. With four days to enjoy the park we can visit more locations, spend more time in post processing and publishing, and get a chance to return to locations for a second chance at the shot. Along with covering techniques and strategies for landscape and nature photography, we’ll have dedicated time for Lightroom and Photoshop post processing. Accommodations are at a house in picturesque Northeast Harbor. The Workshop: This workshop is appropriate for everyone from beginners to life-long photographers. The instructor is Vincent Lawrence, a born-and-raised year-round resident of the island and an expert on the area. Photography is an art, though it has more technical sequence of operation than many traditional arts. This is why we’ve formed a curriculum based on the five most important considerations that contribute to every photograph. This linear mindset, coupled with the artistic eye, can insure a better success rate anytime you have the camera out. Exposure, how it is controlled and how to get it right. 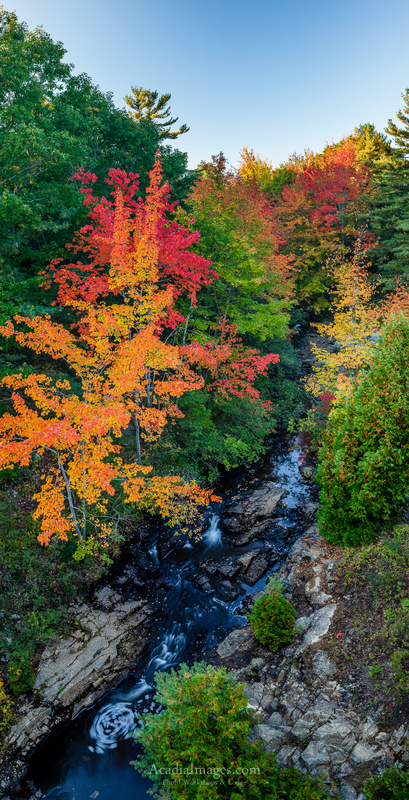 Fall foliage can be brilliant! You will need to bring your camera, all of it’s accessories, and a tripod. If you don’t have a tripod we have several that you can borrow. You will need to bring your own laptop (or desktop) with Lightroom 6 or newer and/or Photoshop 6 or newer. 24″ IPS screens are available for use to alleviate the laptop hunch that the traveling photographer often contends with. 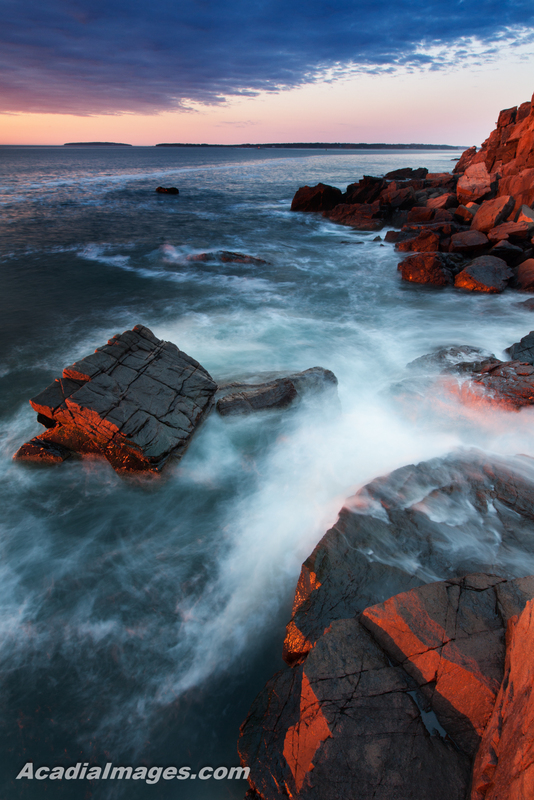 The Area: Acadia National Park is, by far, one of the smallest and most diverse parks in the United States. Everything except the ocean is on a miniature scale and in a compact area. From the sparsely vegetated hills of pink granite a photographer can walk down through five distinct environments to the edge of the Atlantic ocean, all within 40 minutes. 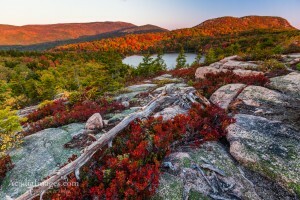 With the National Park’s extensive hiking trails, motor road, and unique automobile-free carriage road system, accessing all of Acadia is within reach. The gentle hills of the landscape and well designed access means that photographer’s don’t have to be mountaineers, unless they want to be, to enjoy all the scenery.